Trade-In Program for Ultrasonic Equip. 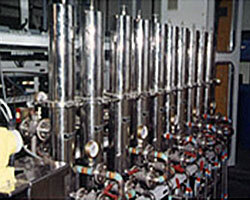 W3 Ultrasonics produces many products beyond ultrasonic equipment to address the user's cleaning needs. 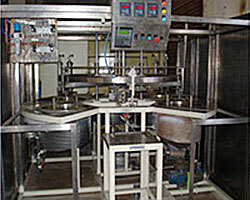 Some are ancillary products such as filters or oil handling and some are other types of washers than W3 conventional cleaning products and systems. 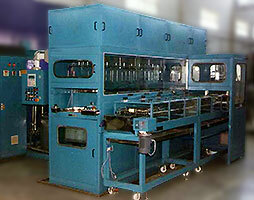 First on the list would be special and unique machines which address cleaning applications that cannot be processed with conventional equipment configurations. 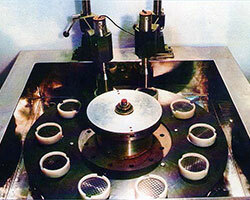 Carousal and Rotary Table ultrasonic cleaners are examples of such machines. Another approach which is more standard is the unique and new W3 Surround approach to cleaning developed by W3 to provide 360 degree exposure to aggressive cleaning action. Other washing products can be immersion washers that can dunk and oscillate the part load creating an agitating action to physically dislodge contaminants from part surfaces. In addition are high pressure spray washers, either in a cabinet configuration where the part load is inserted and door closed or in a continuous conveyor where parts are constantly loaded and conveyed through the cleaning process. 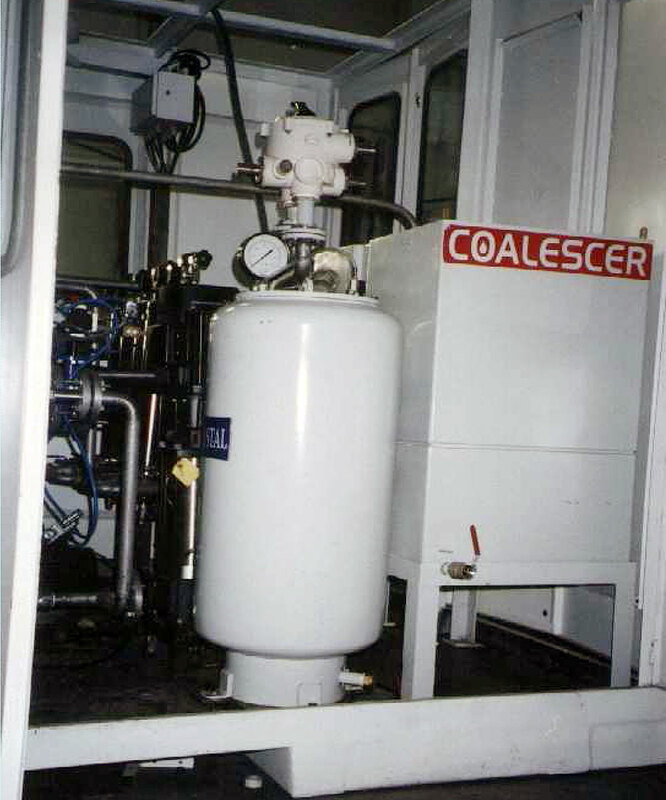 Ancillary products such as filtration systems and oil coalescing separators are among the myriad of options available to tailor the machine to the application and process. These options are determined by several factors including user operation, process and production rate requirements evaluated during the process development stage between the user and W3. 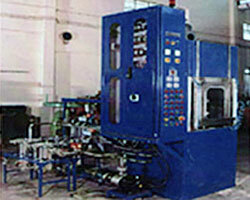 The other necessary component in cleaning is the chemistry involved in cleaning process. Generally that is an aqueous chemistry but it can be something other than aqueous only, such as one of the many semi-aqueous chemistries. 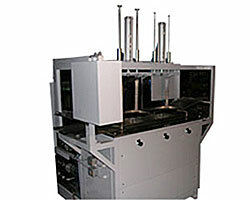 If a special machine is necessary, W3 can address that need. 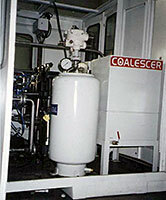 Integral or separately housed power supplies, controls, filtration, etc. W3 product philosophy is based in making the product fit the application rather than making the application fit the product. 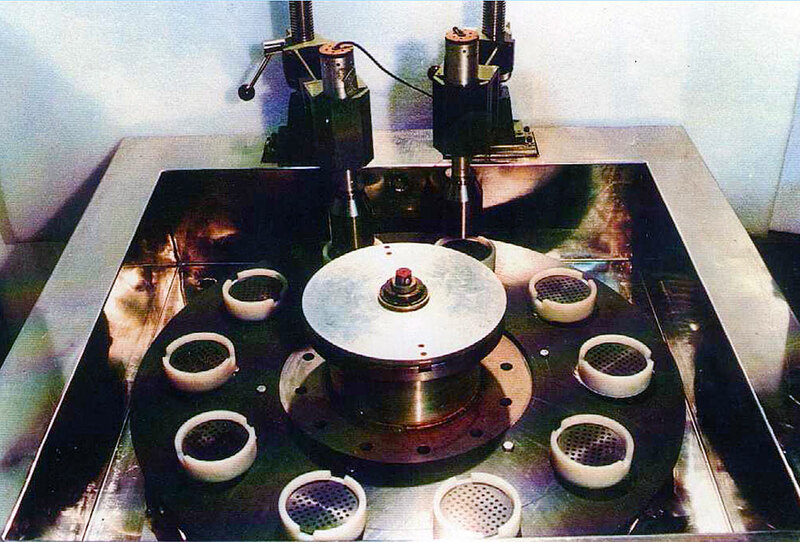 All selections of equipment are first preceded with a thorough analysis of your specific application and production needs with one of our experienced W3 Ultrasonic application personnel. Start the Process Development analysis yourself or Contact W3 directly. © 2014-2018 W3 Ultrasonics. All rights reserved.